Rabat - Morocco’s deputy minister in charge of African cooperation has stressed that Morocco views immigration as a gain rather than a threat. 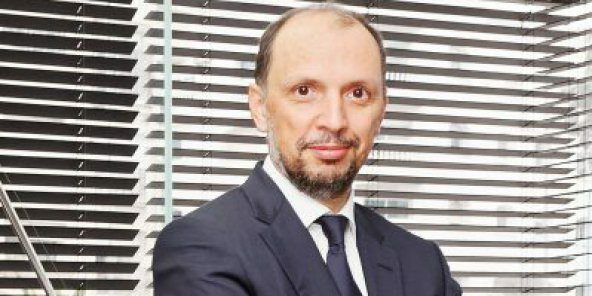 Rabat – Morocco’s deputy minister in charge of African cooperation has stressed that Morocco views immigration as a gain rather than a threat. Jazouli made the remarks at this year’s Forum of African Women Journalists in Casablanca on Friday, October 26. Titled “African Migrations, an Opportunity for the Continent, a Responsibility for the Media,” the forum discussed images often associated with human flows across and from Africa. At issue was also the responsibility of African media and political leaders to rise to the persisting challenge of African mobility. Meeting the challenges includes countering stereotypes and giving a balanced account of the reality of immigration, panelists concurred. While echoing the sentiment of stereotype-countering, Jazouli emphatically spoke of Morocco’s pan-African outlook in dealing with migration. He said that Morocco does not subscribe to the approach of countries that perceive migrants as threats to social and cultural identity. But, the Moroccan official maintained, in times of doubt and crisis, “Migrants quickly become scapegoats. 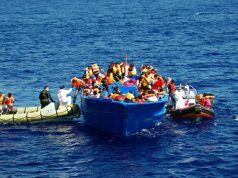 They are unjustly and sometimes shockingly, accused of threatening social stability and national identity.” Migration and security go hand in hand in a number of countries. Morocco, however, wishes to “reverse the current trend.” As Morocco goes beyond the “migration as insecurity” trend, its engagement with migration-related matters is to help “deconstruct stereotypes” and actively contribute to the emergence of a prosperous and respected Africa. Jazouli’s comments come at a time when Morocco is being accused of racially profiling and discriminating against its growing sub-Saharan population. Gadem, a human rights advocacy group, recently published a report that pointed an accusatory finger at Morocco’s treatment of irregular migrants. According to the report, Moroccan police violently cracked down on migrants in northern Morocco, “gratuitously” expelling them in thousands. “All the testimonies we recorded spoke of violence and mistreatment,” a Gadem representative said at a press conference earlier this month in Rabat. Others have suggested that Morocco’s unprecedented brutalization of irregular sub-Saharans has its origins in the recently-signed Morocco-EU deal on migration. As Brussels has pledged €70 million to Rabat to help secure EU borders, Morocco had to keep its end of the bargain. But Jazouli was insistent on the pan-African foundation of Morocco’s immigration policy.